Venstre is ready for your opinion, support and vote. Vote online NOW! Venstre, Danmarks Liberale Parti | Venstre (lit. 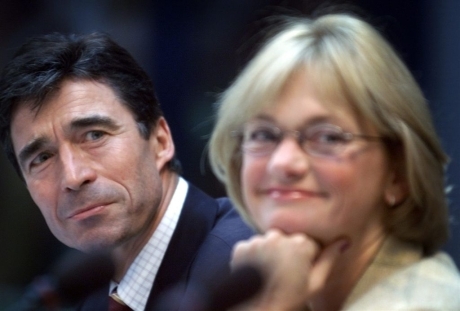 left), Danmarks Liberale Parti is a conservative-liberal political party in Denmark. Klik, hvis du ikke støtte dem. Sige hvorfor. 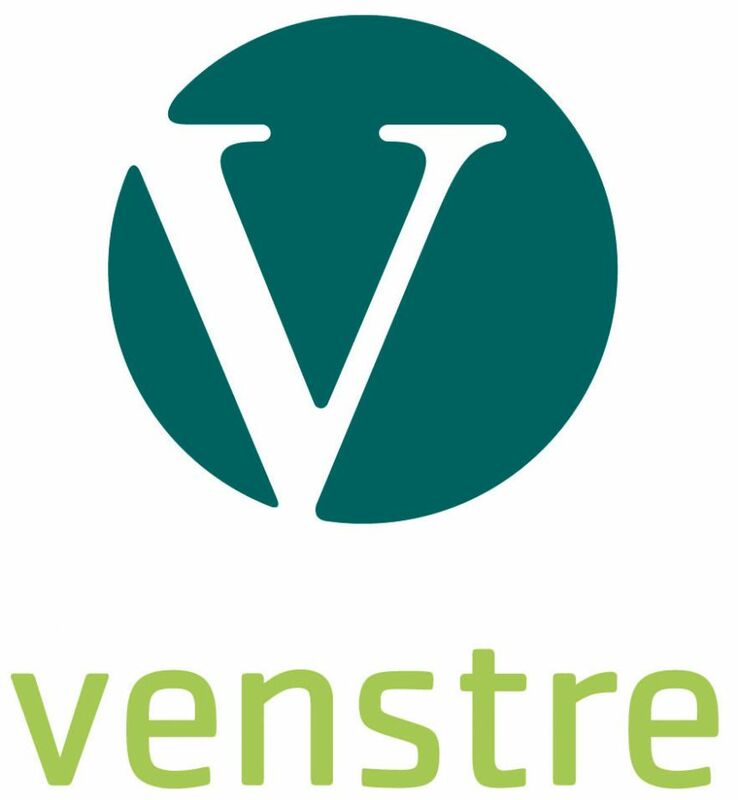 Click, if you do not support the Venstre. Say why. Online election results for "Venstre" in graph.